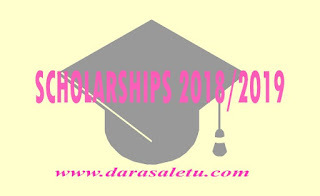 Home / JOB VACANCY / THE MWALIMU NYERERE AFRICAN UNION SCHOLARSHIP SCHEME 2018/2019. 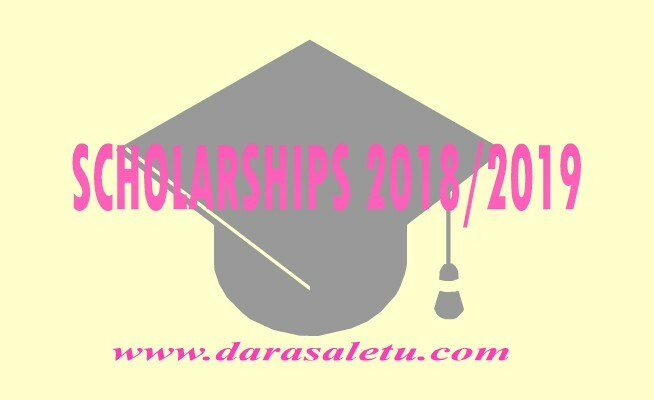 THE MWALIMU NYERERE AFRICAN UNION SCHOLARSHIP SCHEME 2018/2019. AFRICAN UNION CALL FOR 2018 SCHOLARSHIP APPLICATION MASTERS AND PHD PROGRAMMES IN SCIENCE, TECHNOLOGY, ENGINEERING, AND MATHEMATICS (STEM). THE APPLICATION IS FOR FEMALE ONLY, ON DETAILS THE INFORMATION IS VIEWABLE BELOW IN PDF.